Middle Georgia State University is launching a new four-year degree: the Bachelor of Arts in Contemporary Musicianship. The Board of Regents of the University System of Georgia approved the degree at its October 11 meeting, which was held on the Macon Campus of Middle Georgia State (MGA). "This is an innovative degree intended to produce highly skilled musicians who also know how to navigate the music industry as they build their careers," said Dr. Robert McTyre, interim chair of MGA's Department of Media, Culture, and the Arts, where the degree will be based. He noted that the degree was designed by Dr. Rebecca Lanning, coordinator of Music for the department. "It's a unique offering that I think will appeal to prospective students throughout the state," McTyre said. Middle Georgia State will begin offering courses in the Contemporary Musicianship degree in January 2018, the start of spring semester. Some of the initial courses to be offered are foundations of music technology, rehearsal techniques (instrumental and vocal), intermediate aural skills, and upper level applied and ensembles. The B.A. in Contemporary Musicianship is designed to prepare the practicing musician for the 21st century cultural economy. Students will learn to capitalize on the artistic product through courses in marketing, entrepreneurship, and nonprofit management. They will learn to prepare a deliverable for various sectors of the industry through courses in music technology, studio production, song writing, scoring, and arranging. The degree allows students to tailor their degree to their career goals by providing ample space for electives, including courses in Business, Information Technology, Creative Writing, or New Media and Communications. Music students will have the option of two concentrations: classical and commercial. All students will study standard technique through classical repertoire for the first two years. The final two years, students can choose to remain in a classical concentration, or transition to a commercial concentration, where they apply their technical study to various genre including R & B and gospel. Consequently, students will acquire an omni-cultural musical language that will equip them to move between various cultural marketplaces, and serve a rapidly expanding entertainment sector in Georgia. "Unlike most music degrees, the B.A. in Contemporary Musicianship will welcome students from non-classical backgrounds and will encourage students from the classical world to explore non-classical forms," Lanning said. 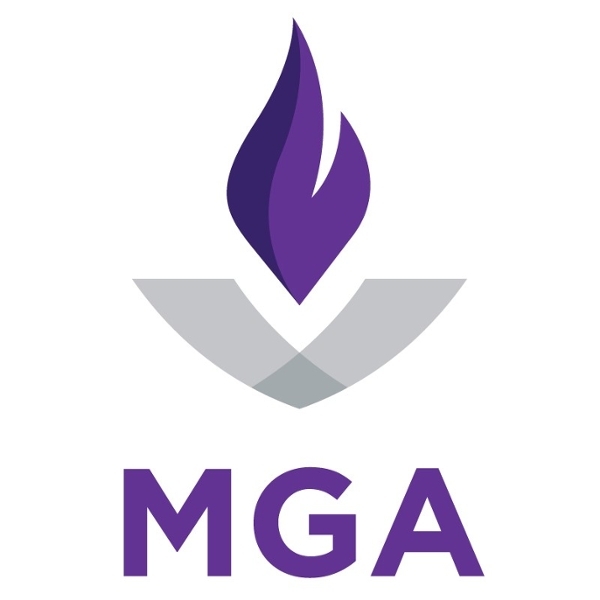 "The modern student wants to learn musical forms beyond Bach and Beethoven, and the faculty at MGA is committed to that. Music study should reflect our diverse culture, and it should protect and develop the classical canon. We don't consider these two goals to be in conflict. "For example, if you want to be a classical musician, you want to develop your technique and interpretive style using historical best practices. But, you also recognize that there will be a lot of gigs for you in non-classical genre. You need to know how to improvise and read charts, groove on a Latin beat, and how to be stylistically accurate across the spectrum. We have built that into the program. We can apply the same approach for students who want to be church musicians, R&B artists or songwriters, music educators, or backstage professionals." Lanning thinks the degree will appeal to musicians of all experience levels, from basic to highly skilled and trained. For more information about the Bachelor of Arts in Contemporary Musicianship, contact Dr. Rebecca Lanning, coordinator of Music, at rebecca.lanning@mga.edu or 478-471-5773.